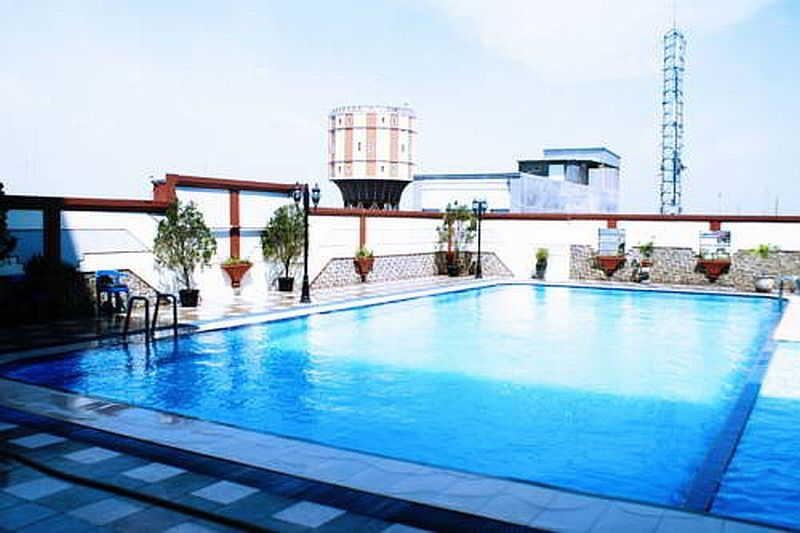 The property is well established and conveniently located in the centre of Medan, the capital of North Sumatra. 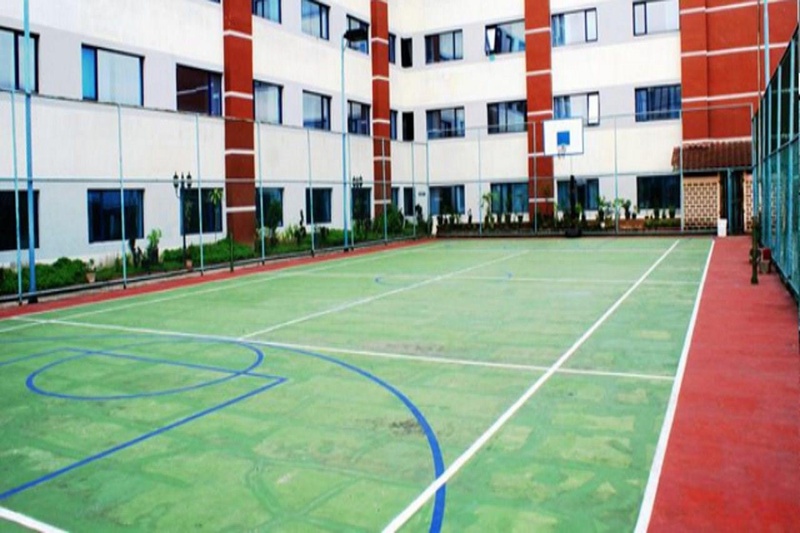 It is also conveniently placed just about 15 minutes' drive from the international airport. 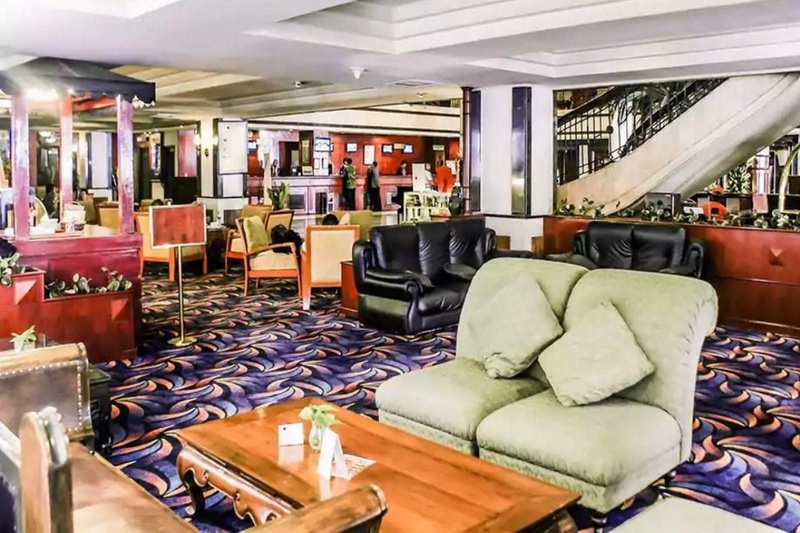 The hotel is ideal for business and leisure travellers, a popular accommodation among international travellers, as well as tourists in search of natural, tranquil surroundings. Facilities include 24-hour reception and check-out services, a hotel safe, restaurant, wireless Internet access, and room and laundry services (both for additional fees). 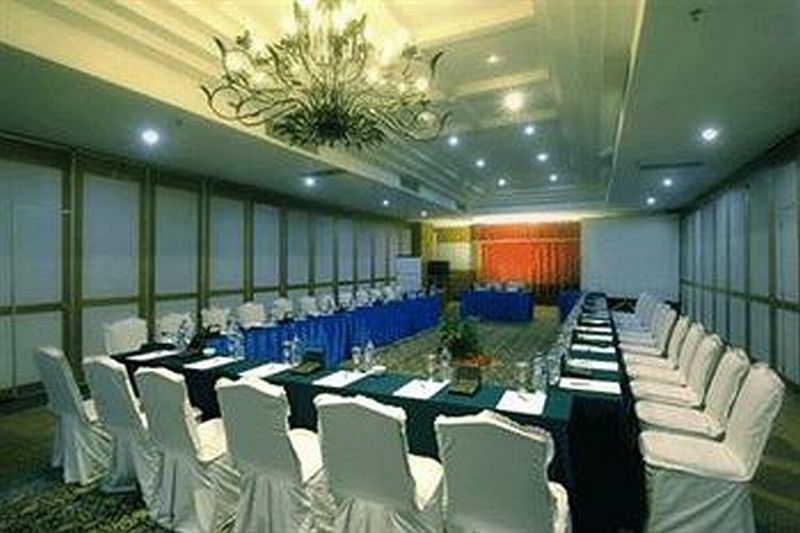 Business travellers can also make use of the conference facilities on offer. 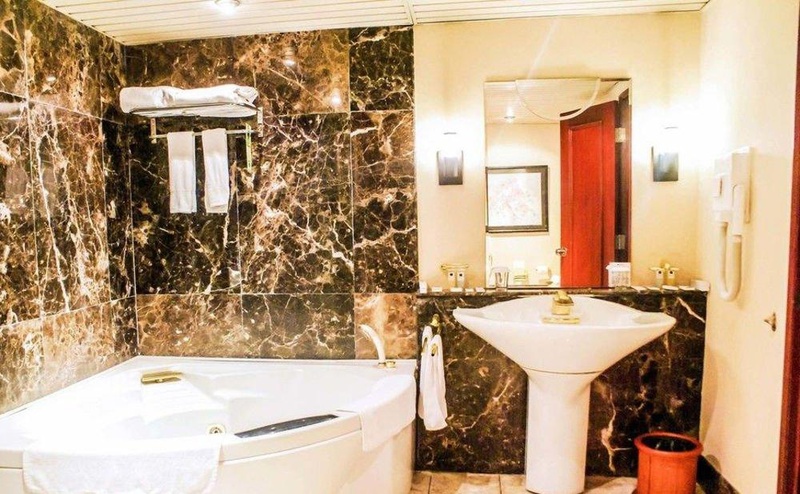 Convenient and luxuriously designed, the rooms come complete with complimentary newspapers, fridges, air conditioning and maid services. All are en suite with a shower. A TV, Internet access, a safe and minibar also feature as standard in all rooms. A fully-equipped health centre is ready to be utilised by travelling fitness fanatics along with the pool, massage centre and spa, where treatments and massages are available. The hotel serves breakfast each morning. 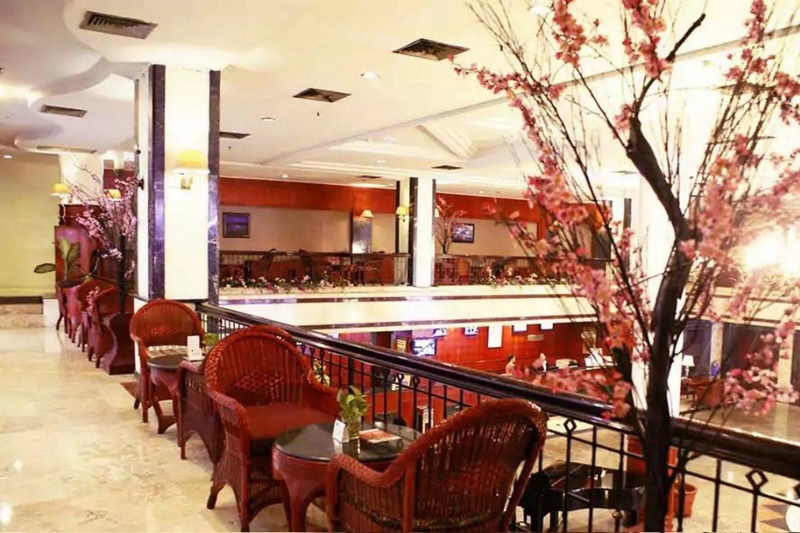 Lunch and dinner are available from various set menus. Close to city center. Near train rail. Near food market. Good wellness hotel. Close to the city center with easily acessible parking. Free shuttle bus to airport. Excellent value. Included breakfast. Great selection of breakfast. Delicious breakfast. Excellent breakfast choice. Large single bed. Clean toilet. Mattress and curtain are broken. Maintenance staff excellent. Lack of staff at front desk. Great staff. Clean property. Hotel facilities too old. Awesome facilities. Clean toilet. Clean property. Smelly carpet. Luxurious 4 star hotel. Hotel facilities too old. Linen are old. Internet terrible. Poor wifi connection. Wifi didn't work.